Interoperability has been the elusive goal for healthcare’s Electronic Health Records (EHR). For three decades since the technology gained ground across exchange systems, the industry’s vast sectors have resulted into a landscape of sheer fragmentation where providers, record-keepers and organizations have shifted treated these set of records as a property for safekeeping. 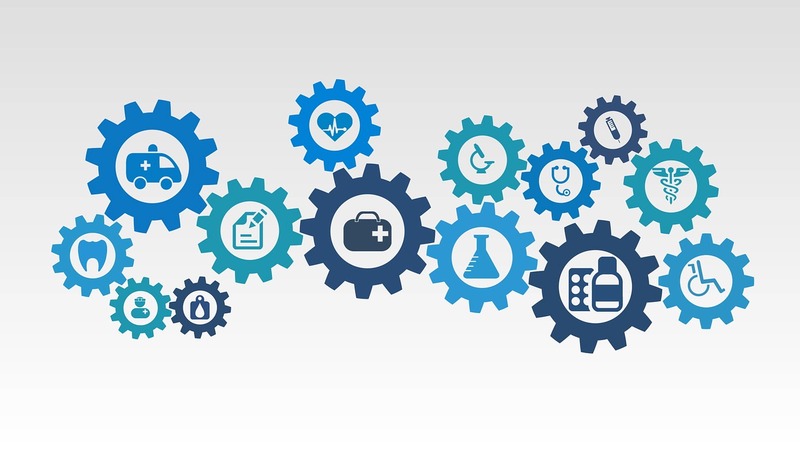 While the goal has proven elusive due to market and sectoral factors, HHS with is co-initiators, CMS and the Office of the National Coordinator for Health Information Technology (ONC) have proposed a new set of rules in steering EHR towards interoperability as the disruption of technology is in progress. The proposed new rules could impact over 125 million records. “(Our proposal is) by 2020 all health plans doing business in Medicare, Medicaid and through the federal exchanges, be required to share claims and other health information with patients through an API, and allow patients to take that information with them when they change plans … allowing them to be true partners in their healthcare,” CMS Administrator Seema Verma said on Feb. 11 as quoted by reporters during a call via healthexec.com. CMS proposed in their ruling that insurers on Medicare Advantage, Medicaid, the Children’s Health Insurance Program and Affordable Care Act plans must act in compliance in order to provide enrollees with immediate access to medical claims and other information by 2020. 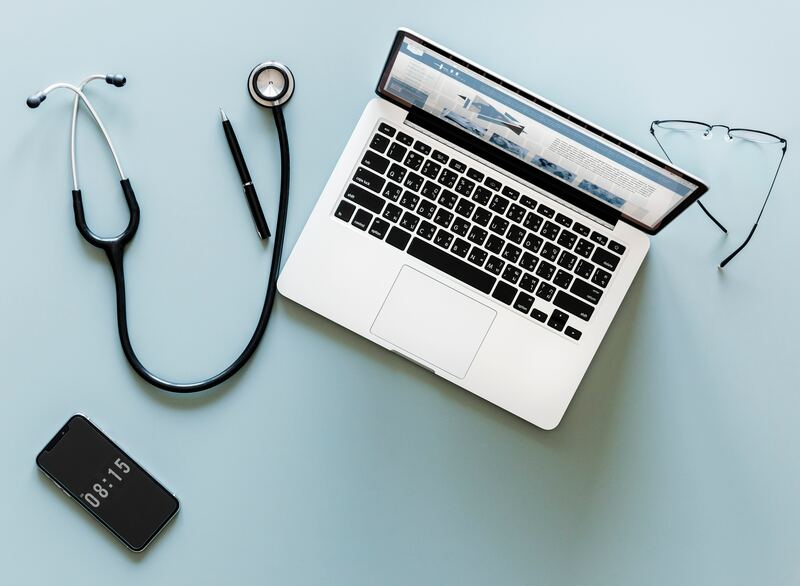 The information required includes data on diagnoses, procedures, tests and providers that a patient has seen, and will provide insights into a “beneficiary’s health and healthcare utilization,” according to the summary of the CMS based on their proposed rule. The rule would impact patient experience for both hospitals and inbound patient as the new rule would require Medicare-participating hospitals, psychiatric hospitals and critical access hospitals (CAHs) to notify other healthcare providers in their network — if a patient is admitted, discharged or transferred. 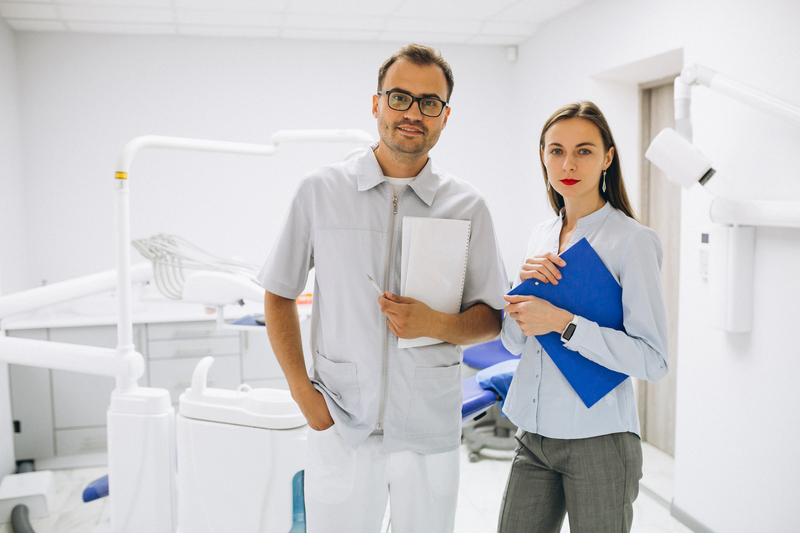 Other provisions are geared towards assisting patients by helping them find in-network providers through requiring MA providers, state Medicaid and CHIP fee-for-service programs, Medicaid managed care plans and CHIP managed care entities to publish provider directory data. The ONC proposed rule outlines the exceptions for healthcare providers where information-blocking is acceptable, such as engaging in practices to prevent patient harm and perform maintenance to improve health IT performance. To enforce participation, CMS will publish the information of providers that would engage deliberate in information blocking. With the new rules enforcing interoperability by disavowing information embargo as a business preservations strategy, information that is kept secured can find new means to be integrated into the Blockchain as the ONC is encouraging healthcare providers to adopt a set of standardized APIs for decentralized access. DynaQuest is a Health Information Management Outsourcing company in the Philippines and is among the providers that have a good track record of supplying outsourced health administration services through working with healthcare organizations in identifying their cost drivers, process stoppers and other business challenges. The company is crafting a unique outsourced service based on customized roles and process applications. With Blockchain, DynaQuest works with a number of accelerator programs to form an effective network that consists of consultants, administrators, developers and specialized support to help healthcare organizations transition into Blockchain.